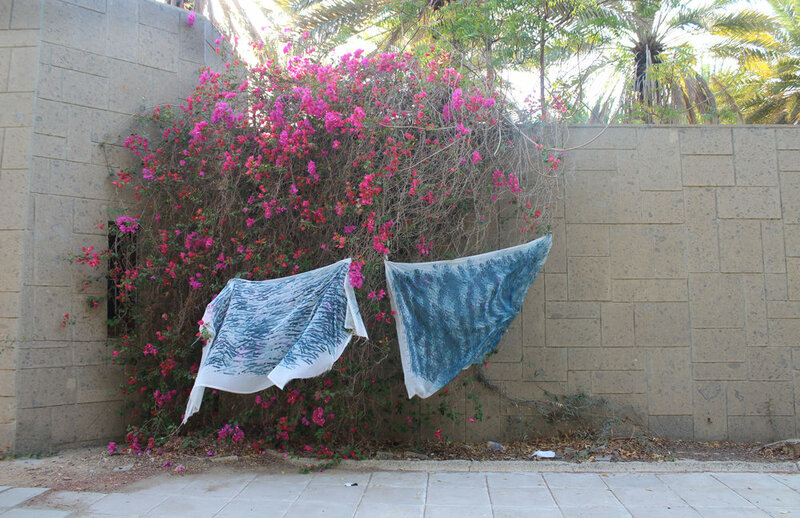 Manar Khalid, a young Saudi girl finding her way through art. She talks to BANAT about being an arab, a women and an artist. Enjoy her naked lady illustrations and slice of life collage zines.